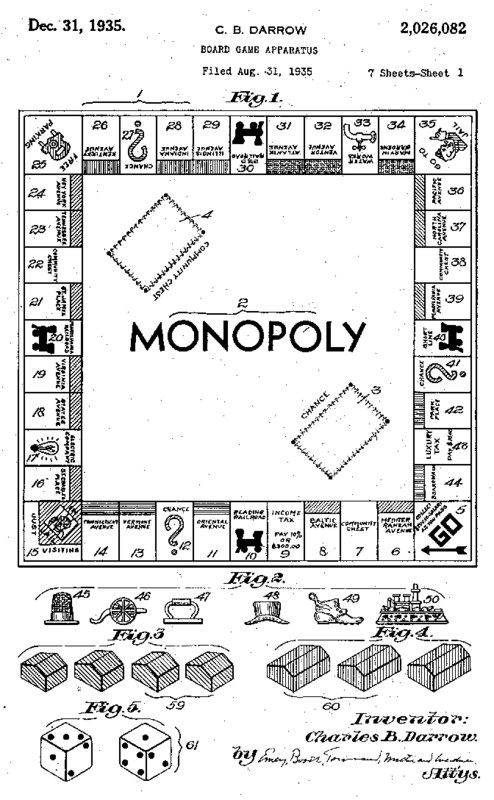 One of the most popular games ever is Hasbro’s Monopoly. My personal experience with the games has spanned many evenings fighting over the Orange properties (My favorite) or playing solo on the iPhone. I found this interesting article about what are the wrong house rules to play Monopoly with. And the main one that most folks get wrong : Auctions. The default rule states that if a property is not purchased by the player landing on it, the property is auctioned off to the highest bidder at any price. And this is very important since it creates property liquidity. Without this rule, there are always some folks left without properties and that results in stalemate, instead of checkmate. The “Monopoly Man” or “Mr. Monopoly” character is actually called “Rich Uncle Pennybags”. The character locked behind the bars is called Jake the Jailbird. Officer Edgar Mallory sent him to jail. 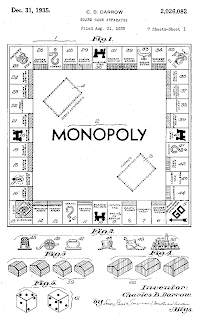 The total amount of money in a standard Monopoly game is $15,140.